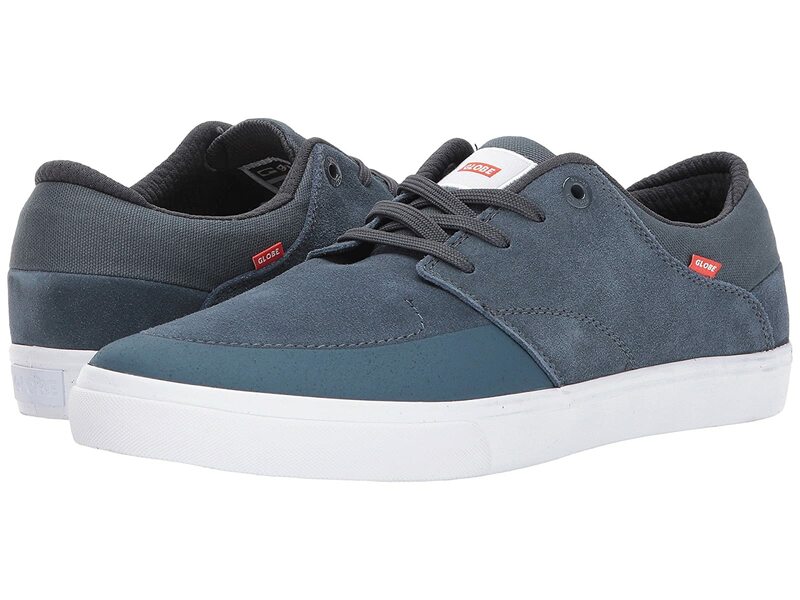 Keep your style clean and ready for the skatepark with the Globe® Chase shoe! Rubber print process toe cap and overlay quarter panel. Nitrolite team footbed for comfort and impact absorption.